Can everyone who won a trophy at the Stephen Lyle memorial race last year make sure that the trophies are returned for this year. The Scottish Championships at Irvine this year are PRE ENTRY ONLY and there is no non championship race. Closing date for entries is the 29th of November. You can post your entries to Neil or hand them to him at any of the races. And could anyone who has a series trophy from last year return it asap please. Is there a support race this year? Sorry, there's no non-championship / support race this year. My memory fails me from last year. Are the youth and u12 races classed as championship races, and so need pre-entry, or is EOL fine for these events? Just would like to confirm so I can stir up entries in advance from the Jets if required. 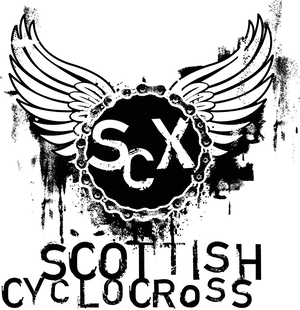 Yes, full Scottish Cycling rules for the Championships, so as last year pre-entry requirements are in place. I'll re-post last years article in a minute.